Need a wireless center to connect numerous smartphones and tablets at home? 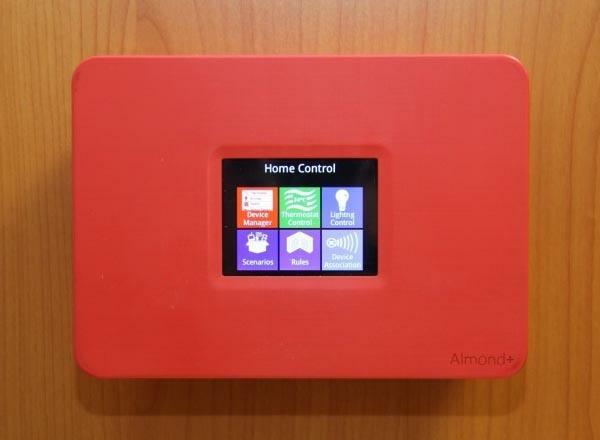 Take a look Almond+, the touchscreen WiFi router and smart home hub should be a nice solution. 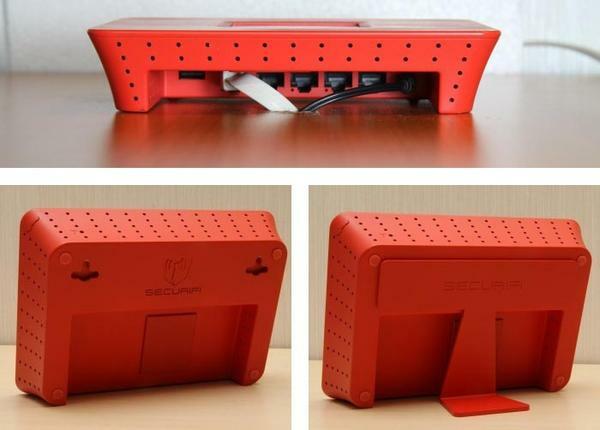 Almond plus is a multi functional wireless router designed to offer a convenient way to connect your smartphones and tablets with the Internet and control various app-powered devices. 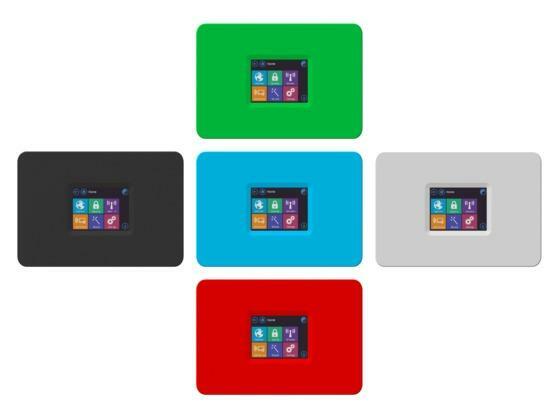 The WiFi router features gorgeous portable design, and comes with an integrated 2.8-inch TFT touchscreen in order that you can easily access all settings via tapping the screen without needing to connect with your computer, and its 802.11ac WiFi standard provides gigabit wireless speed, and backward compatible with 802.11n standard. Moreover, as a smart home hub, Almond+ also features built-in Z-Wave technology so you can conveniently use your smartphone or tablet to control those app-powered devices such as Philips Hue lightbulbs. Apart from that, the wireless router also has 1+4 gigabit Ethernet ports, 1 USB 2.0 port, 620MHz processor, 128MB RAM, and runs on Linux 2.6.30 OS. At present, the team of Almond plus is raising fund at Kickstarter. Pledging $99 will let you own the versatile WiFi router. If you’re interested, jump to Kickstarter official site for more details or check out the following demo video first.